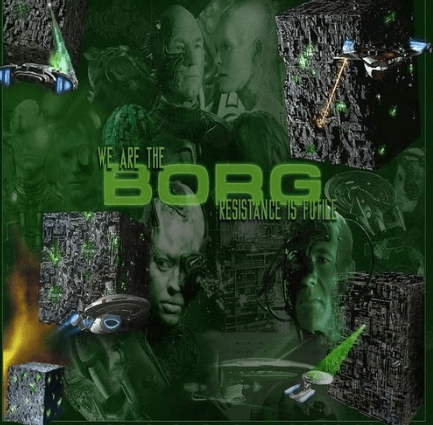 Borg is a great Kodi addon which is currently working well for kodi users. Borg Kodi addon has Movies, TV shows/ Documentaries, Kids Sections and Networks with hundreds of links. This great addon also support real debrid and pairing in the tools section. Borg kodi addon is now installed. The add-on can be accessed via VIDEOS > Add-Ons > Borg from your home screen.